As much as Christmas is the most exciting time of year, it’s also the most expensive. From buying all of the food to all of the presents to all of the travel, you end up spending all of the money every year. With so many apps available to help you save your pennies, there’s no need for you to be miserable and skint throughout January. We’ve got you our top 10 favourite apps to help you save money rather than splurge this Christmas. SalesGossip aggregates every fashion and beauty promotion online and on the high street, meaning you can find discounts on the go, who stocks the product you’re looking for and get directions either by foot or car, as well as check-in for exclusive in-store promotions, including free coffees and free personal stylist sessions. One of many apps using the ‘Tinder’ design, SalesGossip lets you swipe left to see more of what you like and right to see less of what you don’t. 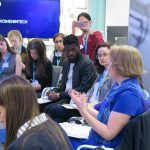 This makes sure that the brands and promotions you see in future will be tailored to your preferences. For Christmas presents, the search by product category is great. If you know what you need but have no idea where to get it from, you can filter to find promotions by product category and price range, meaning you don’t go over your budget either. Currently only available on iOS, the SalesGossip app is available to download from the App Store. 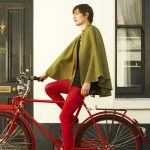 While this app is only for Londoners at the moment, SwiftGift offers a great and unique service, where you can send gifts to anyone, even without knowing their address. All you have to do is simply select a recipient using Facebook and then selects a gift from the SwiftGift online store ranging from £5 chocolates to £20,000 diamond-encrusted iPhones. 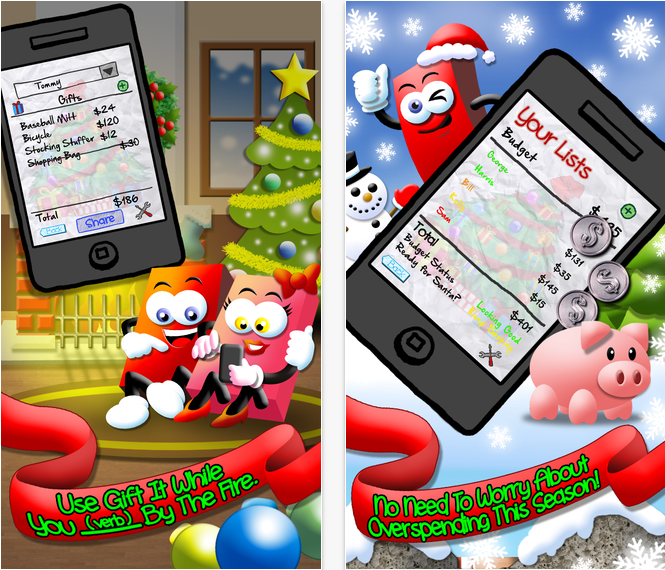 The app will then message your lucky recipient asking for their address and then dispatch the gifts to them. The gift will then arrive beautifully packaged and with a personalised message from you. No hassle. What’s also great about this app is that you can filter by price, as well as how much feminine or masculine products you want to see. Although we’re not entirely sure what constitutes a masculine product, as opposed to feminine. The TopCashback app, not only allows you to save money on online Christmas shopping from over 4,170 retailers, but also to view the nearest in-store cashback deals. 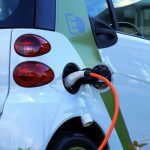 This cash back can be built up to either be transferred into a bank account or to be transferred onto a gift card for friends or family, with a cash bonus of up to 5%, so you can make even more savings. 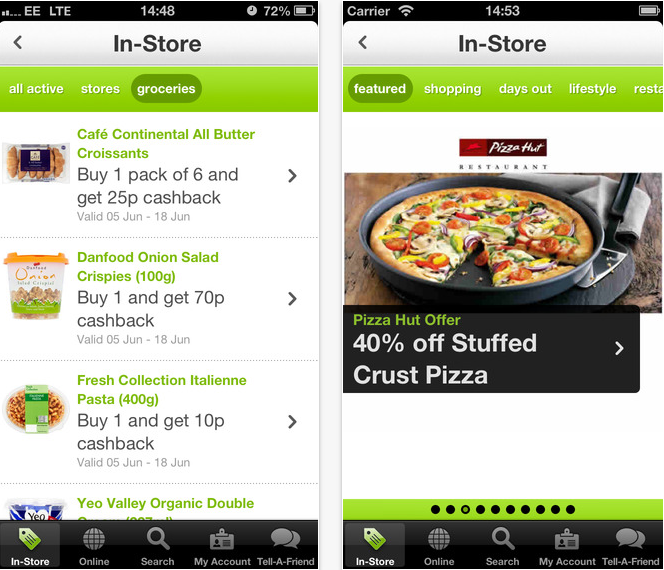 TopCashBack is available to download on iOS and Android here. 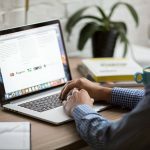 Do you love those deal websites like Groupon and Wowcher, but hate how many emails you end up with once you’ve signed up to all of them? 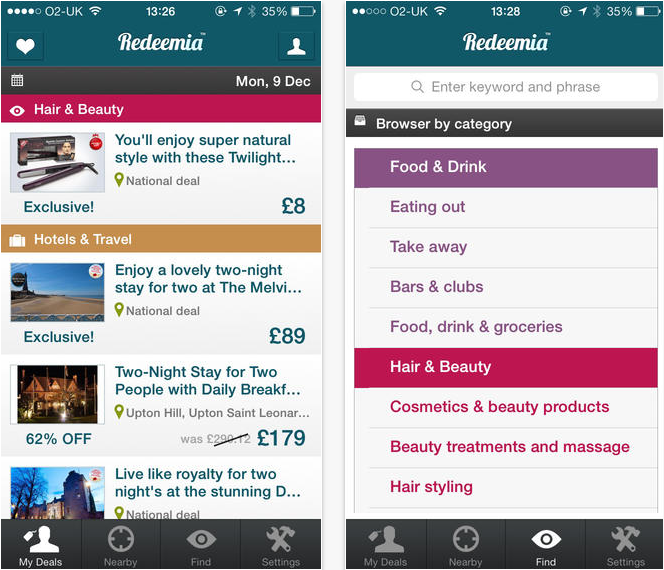 Redeemia works by scouring the web for the best daily deals from Groupon, Wowcher, Vouchercloud, KGB Deals and more, and then filters them into categories and postcode locations. You can also choose which type of offers interest you, including Christmas gifts, eating out, shopping and holidays, meaning you control the amount of info you get each day. 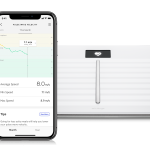 Redeemia is available on iOS and Android here. 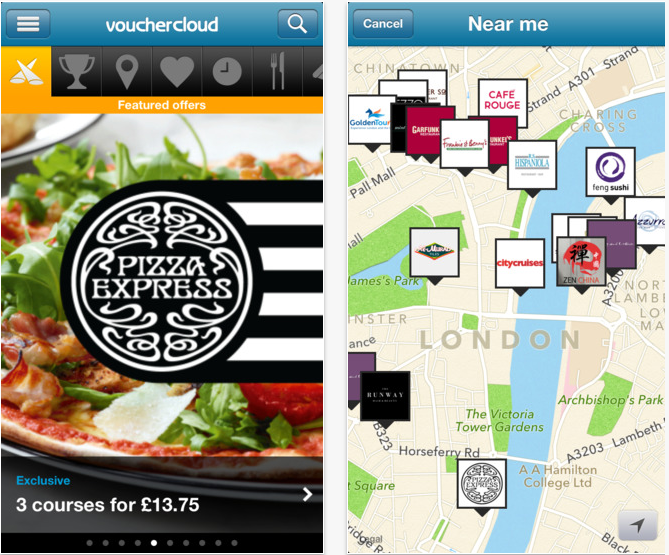 VoucherCloud uses your phone’s GPS to locate nearby shops, restaurants, cinemas and more offering discounts, and then allows you to download the relevant vouchers to obtain discounts. This means all you need to show is your phone. No printing required! It’s available to download on all mobile platforms here. 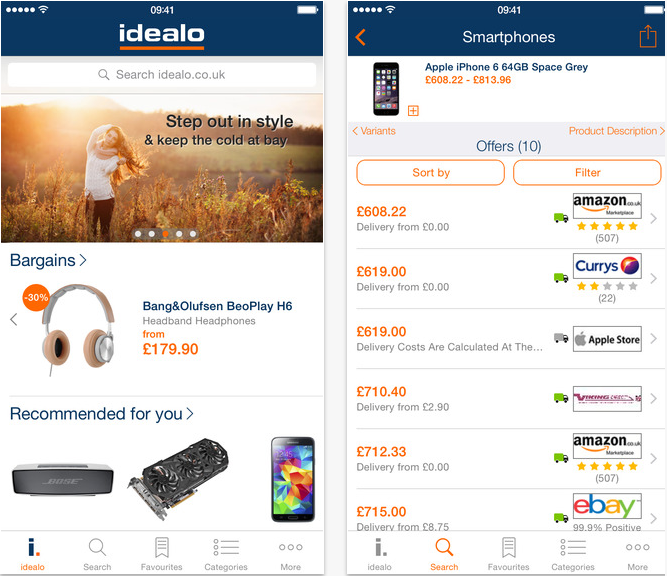 Idealo is an app that lets you scan barcodes on products while you’re out shopping, in order to find the cheapest place to buy it, from over 20,000 online and physical stores. Yes, this means you’ll have to be out in a physical shop to use it, but it also means you’re going to get the cheapest deal on any gifts, food, decorations or anything else you need at Christmas. It also handily automatically saves previous searches, so you don’t always need to be searching the shelves for a barcode! Idealo is available from Google Play and the App Store. HotUKDeals has been around for yonks, and is a great way of getting free cinema tickets, and just free stuff generally, but it’s also great for getting deals and money off loads of stuff, including, obviously, Christmas gifts. A nice little pull-down from the top allows you to filter by type of product and type of deal you want, and there’s also a tab that allows you to select offers by locality. You can also subscribe to certain filters, like freebies, so that you can get notifications of deals that suit you. 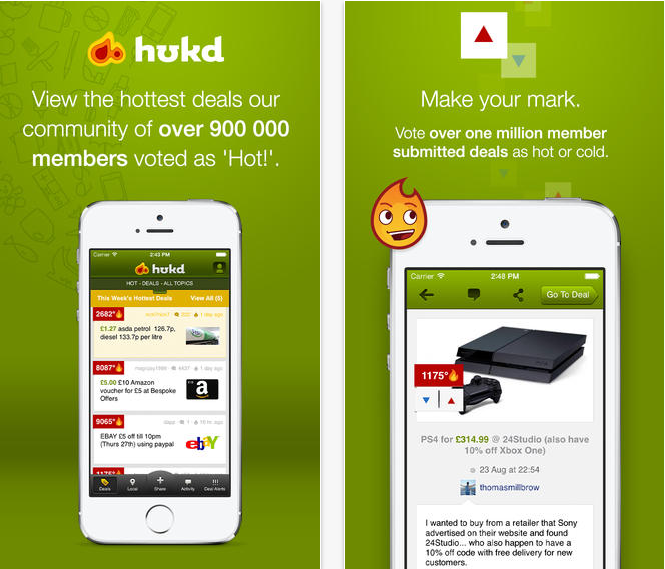 The HotUKDeals app is available from the App Store and Google Play. Food shopping is so stressful and expensive at Christmas, but MySuperList sorts all this out, by finding you the cheapest supermarkets for each item of food you need. 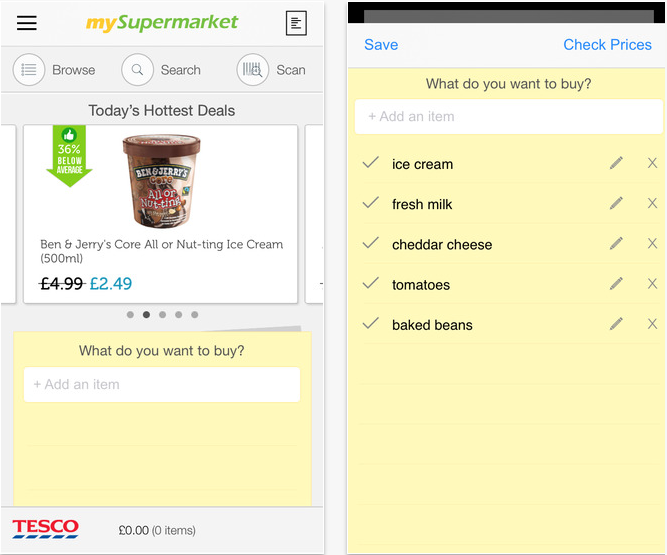 You can write your usual shopping list on the app, and it will then tell you which shops are going to find you the best offers, from Tesco, Asda, Morrisons, Sainsbury’s, Waitrose, Ocado, Aldi, Boots and Superdrug (so you can get the best bargains on your Xmas make-up too!). 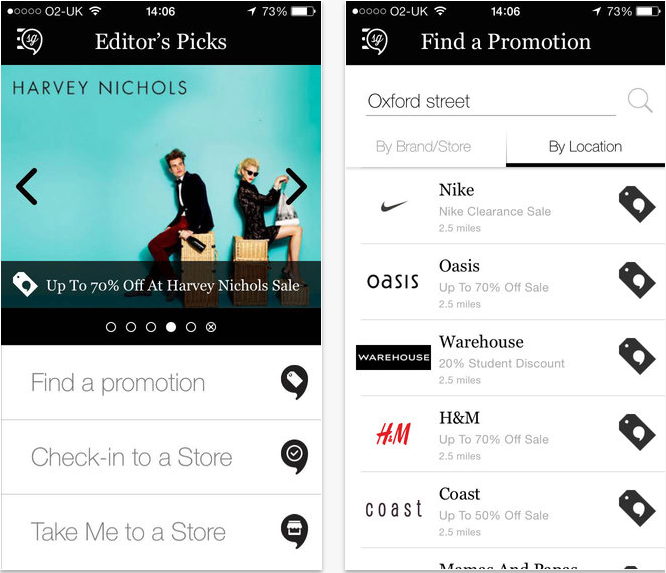 The app also allows you to scan barcodes, like Idealo, and set alerts so that you can be notified of when something you want goes on offer. MySuperList is available on iOS and Android here. It’s not only about the offers you can get at Christmas, it’s also about organising yourself. Gift It makes it easier to budget your spending and stay on track of your present-buying. The app allows you to list who you need to get presents for, along with a budget for each person, and will remind you that you need to buy presents too, along with showing you a percentage of how much of your budget you’ve spent. Handy if you’re prone to overspending! Gift It is available to download from the App Store. With all the presents and food you need to buy over Christmas, it’s easy to forget about the fact that travelling home to your family is probably going to cost you an arm and a leg too. 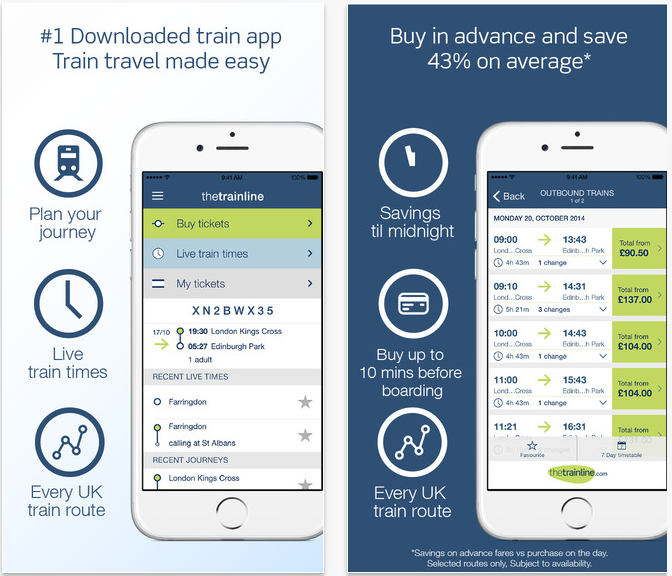 TheTrainLine app allows you to search for the cheapest train tickets, and save loads of money by buying in advance. There’s also a handy five-day price plan, which is great if you’re flexible with your dates. TheTrainLine is available to download on all platforms here.